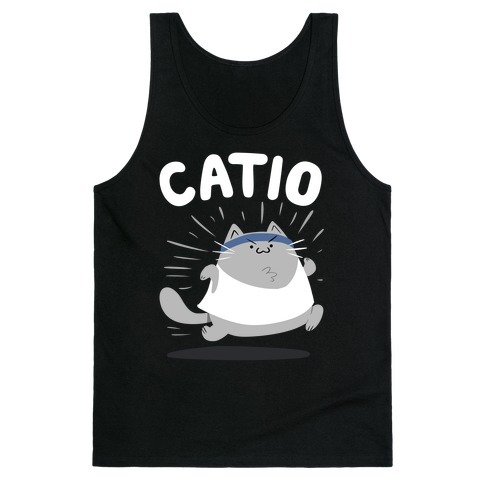 Browse our collection of 4 Motivation T-Shirts, Tank Tops and more. Designed and printed in the USA. 100% Satisfaction Guaranteed. About this Design If you love getting swole and also love woodland animals, this ny shirt is sure to motivate you to get some serious gains in the gym. 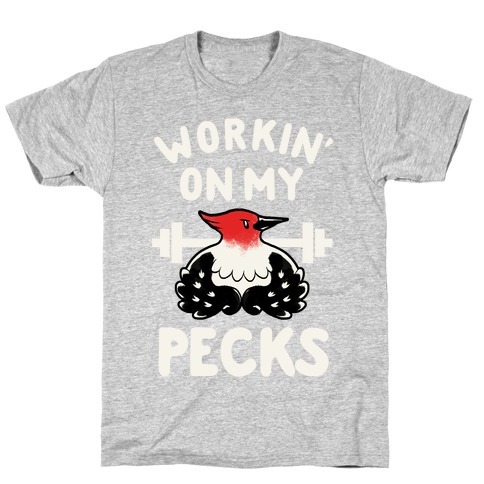 Work on your pecks and take chest day to the max with this "workin on my pecks" design. 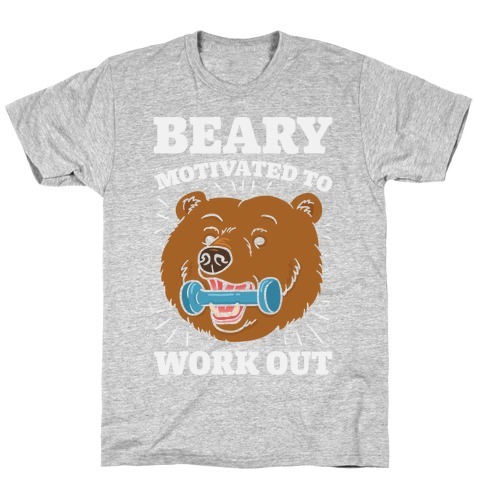 If you love getting swole and also love woodland animals, this ny shirt is sure to motivate you to get some serious gains in the gym. 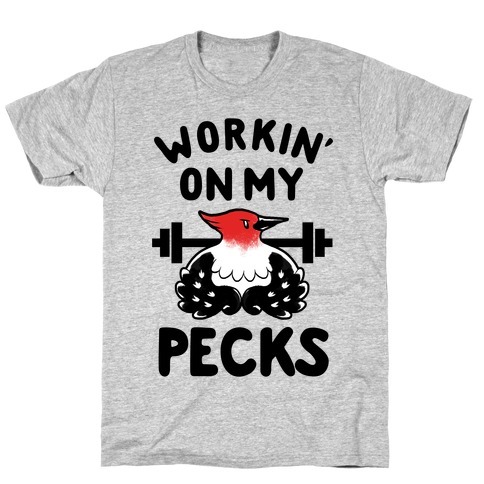 Work on your pecks and take chest day to the max with this "workin on my pecks" design.